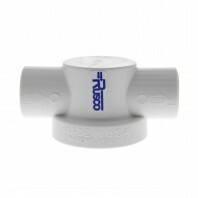 Improve the taste of your food and the quality of your drinking water, including municipal and well water, for up to six months with Rusco filters. 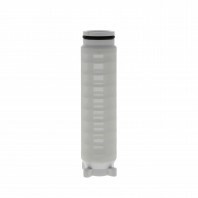 Since 1977, Rusco has been one of the industry’s leading manufacturers of high quality and efficient, water filter products and accessories. 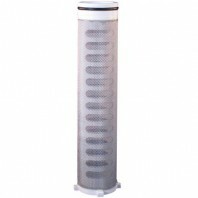 Rusco specializes in two main types of filters, a spin-down filter and a sediment filter. 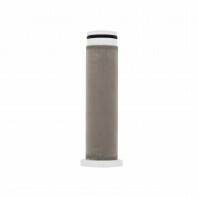 Rusco’s Spin-Down® filters feature a highly flexible design suitable for use in a wide variety of applications, from household well water systems or lawn and turf to geothermal heating or even factories and livestock feeding systems. 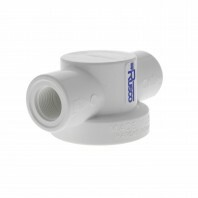 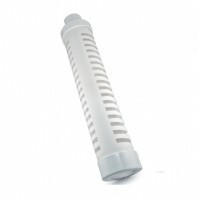 No matter where you need to filter your water to and from, Rusco has a filter that’ll meet your needs. 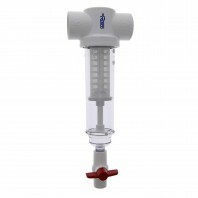 Similar to the Spin-Down® filter the Rusco Sediment Trapper® filter provides the same advantages but with more internal volume to handle exceptionally large amounts of sediment. 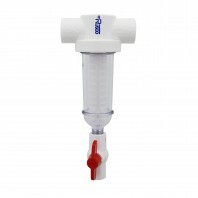 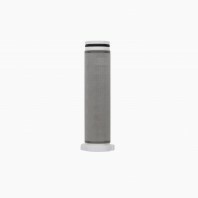 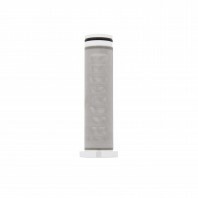 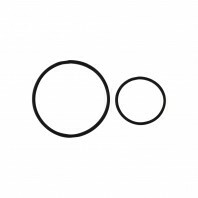 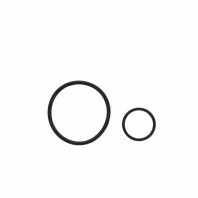 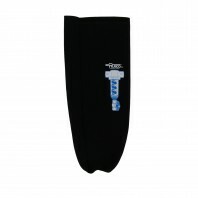 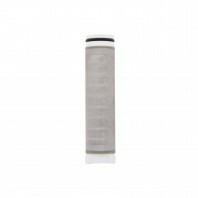 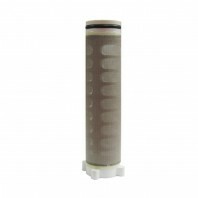 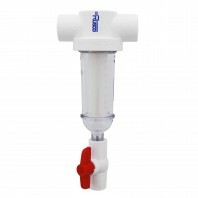 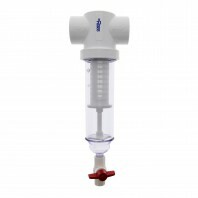 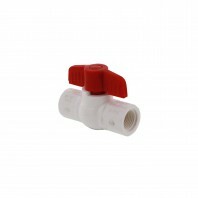 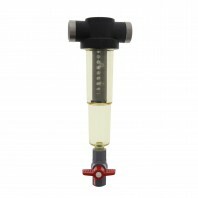 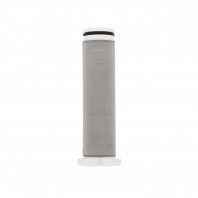 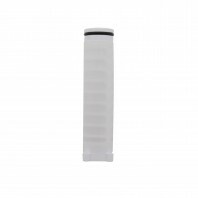 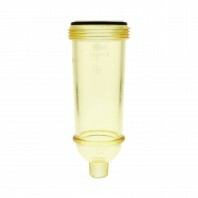 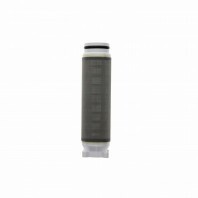 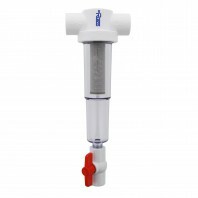 With over 78 Rusco filters and accessories in stock and ready to ship, you’re guaranteed to find the perfect water filter at Discountfilterstore.com.